Videos are the base of any smart marketing strategy. You know it! Here at Yum Yum Videos we know it too: Video pieces, and specifically animated video pieces, are the key to creating an online strategy with high engagement rates. Every day, more companies are using video – in fact, this year’s stats say that a staggering 87% of businesses are using video online, and those businesses that use video grow revenue 49% faster than businesses that don’t. Video is the king of all content, and the numbers back that statement up! But how about animated videos? Are they better for your business than live-action ones? Why go animated instead of live-action? Videos are great, but animated videos are even greater. They have a high explanatory power, which means that you get to explain any difficult concepts in a very simple way and in a very short time. For example, in just 90 seconds, you could explain what your product or service does, and how it improves your customer’s life. Also, there are no boundaries with what you can create with animated videos. You can create impossible situations, which will only make your video more engaging, fun and interesting for your audience. And they’re less expensive than live-action videos, so they work great for businesses that want to have high-quality content but can’t afford a Hollywood megaproduction! So how do you make animated videos? Let’s take a look at this process, step by step! Before an animated video comes to life, there is a lot of work involved. It all starts with the script. Writing a script first is essential in order to choose the type of information that you need to include, and also for establishing a specific length for your video. The ideal lengths for online marketing videos may vary, but a good rule of thumb is to never go over two minutes long. People online have very short attention spans (which is also the reason why people prefer to learn about stuff through video instead of text), and marketing content needs to adapt itself to that. 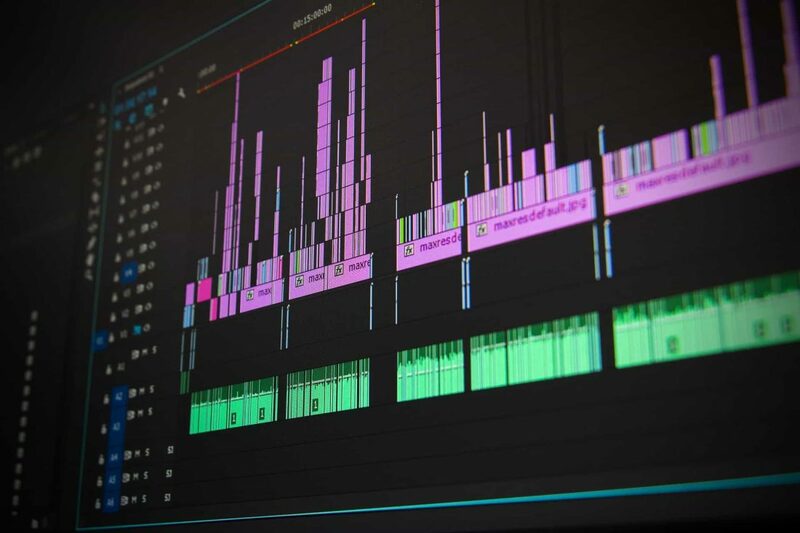 So, when you write your animated video script, keep in mind that any kind of information can be shortened to fit that – you just need to find the right words. In fact, here’s a tip: a script of 160 words, ends up being one minute of video. Your script also needs to have a certain narrative – and the most used one is the classic structure of a beginning, a middle and an end. This is also the most effective script structure, because it captures your audience’s attention since the very beginning. People tend to relate to the characters in an animated video, and they form solid bonds with the brand if they experience positive feelings while watching, so make them smile! The use of humor in your videos can be a great tool to get people to support your brand. For the beginning, answer “What”: What’s the problem that your audience is facing? At the middle of the script, answer “How”: How is your product or service going to help your audience solve that problem? And, at the end: “Why”: Why should they choose your product over your competition’s? Answer these questions and you’ll have a captivating script for sure! The storyboard is where your script starts taking shape. It’s a previsualization step: where you’ll plan the actions that will take place on screen in each moment of your video. Storyboards are made of sketches of each particular scene, along with the part of the script that would go with it (with voiceover), and any other technical details: camera movements, transitions, shots, etc. Storyboards are essential for all the future steps in the video production process: designers, animators, sound designers and voiceover artists will use the storyboard to create their work according to the requirements of the video. Pro-Tip: Assigning a number to each frame is very useful! This way, every person working on the piece will know if any scene is missing, or wrong, and they will make any corrections go smoothly. After these preliminary steps, it’s time to add the voiceover. This step involves a professional voiceover actor, which will create the off-screen narration of your story. A voiceover is part of your video’s personality: it gives the video a specific mood, feeling and personality. It also helps you build trust. In order to create a trustworthy video, your voiceover actor needs to be a native speaker of the language that your target audience speaks. This will make your audience feel represented with the characters and situations in your video. 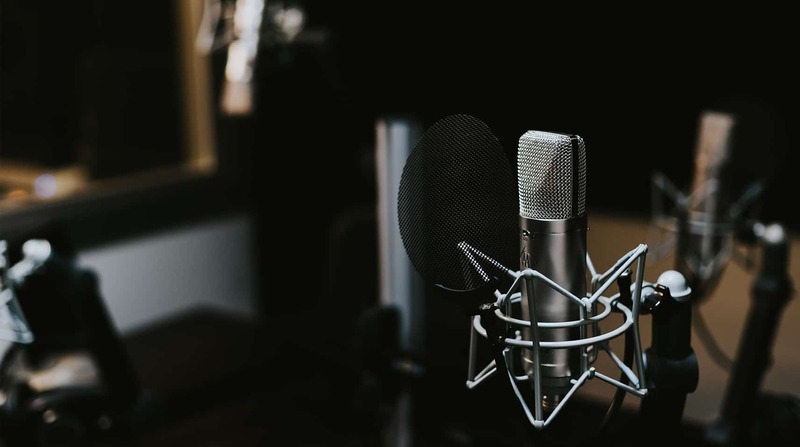 If you choose to hire a voiceover actor with a robotic voice, or with a non-native accent, your audience won’t feel identified with your message – and your video will look very unprofessional. Unlike many people think, creating the characters, backgrounds and different graphic elements is not the first step in an animated video production. Actually, all of these elements will only exist thanks to the thought process that comes first. The design step should follow specific communication requirements of the brand, for example: the characters of an animated video should look like the target audience that they’re trying to reach. Also, all of the elements should work smoothly with the rest of the brand’s communications: from using a branded color palette to including the company’s logo, everything must be thought of very carefully! This is why it’s so important to find professional designers and illustrators that know exactly what styles and techniques need to be done, in order to meet the highest-quality possible for the video! 5. Animation: Bring your Design to life! And after the design is done, it’s time for the animation phase! In this stage, a team of animators will work to bring all the design elements to life. They’ll need to work very carefully on this, because the characters’ movements need to look as natural as possible. This step is the longest one to complete: professional motion graphic artists will take about two weeks to complete a video. It’ll it be worth the wait, though! It will depend on how complex the video style is, of course – some videos may take a bit less. But the important thing is to end up with a high-quality video: after all of the previous steps, it would be a pity for your video to be spoiled because of a bad animation job! In this stage, you already have a strategy, a script, a voiceover recording, design and animation. What’s next? It’s time for music and Sound FX! 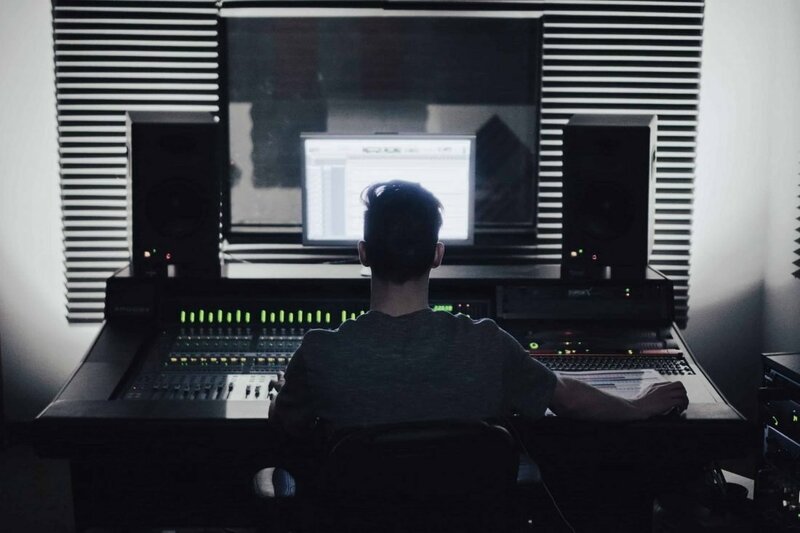 Music editing and special sound effects will give the final touch to your animated video. During this step, you can also make some adjustments to the audio, to enhance the overall perception of the video. Music and sound effects are as important as the video itself. This step is essential in order to evoke the right emotions in your audience! After all your hard work is done, it’s time for video rendering! In this stage, you’ll take the whole edit, (including any transitions, titles, visual effects, color grading, music and sound effects) and export it as a single file. You’ll be able to render in different resolutions and file sizes, depending on what you need (a lighter video for social media; or a high-res one for big screens). And when you’re done… voilá! You’ve got yourself an incredible animated video. Every kind of business can benefit from animated marketing videos. They are a kind of content that’s fun, engaging and very shareable – people love to share useful and interesting content with their peers. They’re also a great investment. In fact, 58% of marketers say that animated video is the kind of content with the highest ROI, so each penny that you invest in creating animated videos will be well spent. Now that you know how to make animated videos, it’s time to start! Just follow each step of the production process, and make sure that you’re working with a highly capable team! If you need some help choosing the right production team for your animated video, we’ve got you covered! Here’s a free e-book just for you… Enjoy!